Digital HD 221 is a personal Bathroom Weighing Scale Monitor by Healthgenie. It has Sense on technology, with well-furnished body. 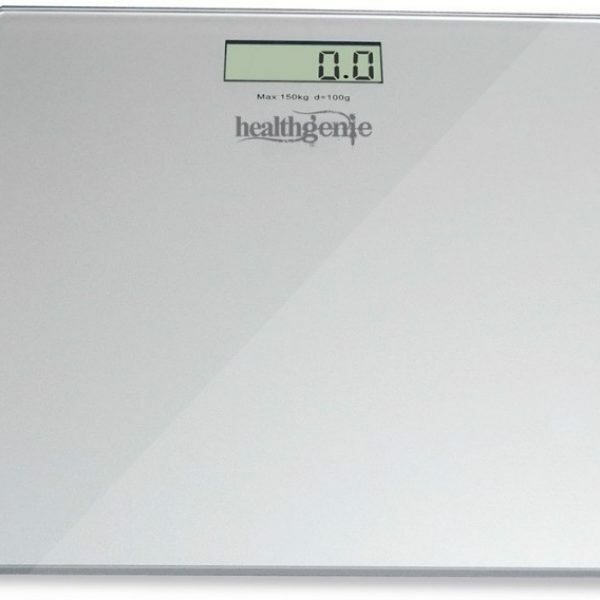 Digital HD 221 is a personal Bathroom Weighing Scale Monitor by Healthgenie. It has Sense on technology, with well-furnished body. 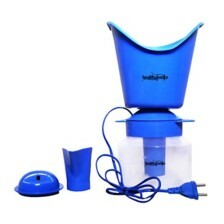 It is one of the stylish weighing machines out in the market. 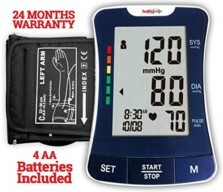 It has high accuracy function with high credibility. It can bear the maximum capacity of 180Kgs. 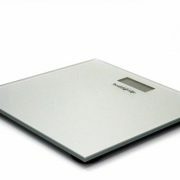 This monitor helps you to measure correct weight and keep you updated. Healthgenie brings here a lightweight monitor, easy to carry. 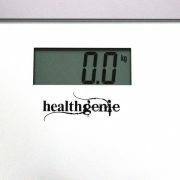 Also, Healthgenie’s Digital Weighing machine is one of the limited model with all over technique based and efficient power, in the market. It has a compact size, made up of 6mm tempered glass platform and with LED display size 6.9×2.9. It is easy to read and compatible to use. It consists of Step On/Off features with automatic switch system. 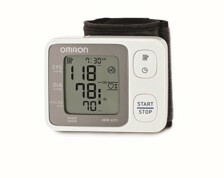 This monitor has advance Adjusting features with LED display that indicates low battery and configure weight. 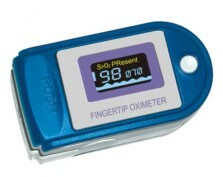 This monitor has both audio and visual indicators, which gives your correct weight, when stepping on. 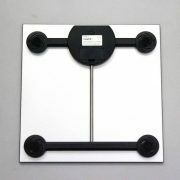 This scale has easy grip on feet, very easy to start and stop. One can carry to any place and the most important thing that it is affordable. It works on battery as a power source. 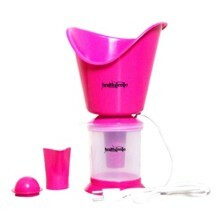 Really, I got a best weighing scale as per its accuracy,design & measurement. there are various weighing scale in the market and as a customer it was very difficult thing for me to choose a best one, but this weighing scale is the best amongst all and i am totally satisfied with its feature,specification and accuracy.